TEACHING & LEARNING ENGLISH MORE EFFECTIVELY -- My online Professional Development course with these and many more sites! 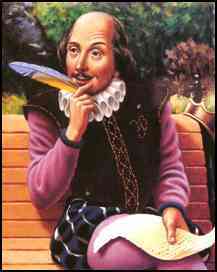 Mr. William Shakespeare & the Internet -- Don't overlook this award-winning and amazing site! !